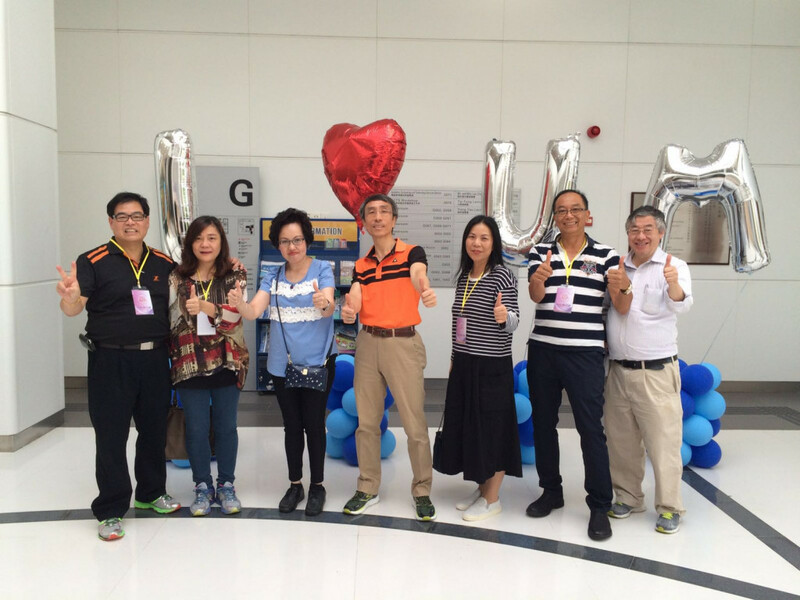 UM Alumni Day has been organized biennially by the Alumni and Development Office and has reached its 4th edition this year. 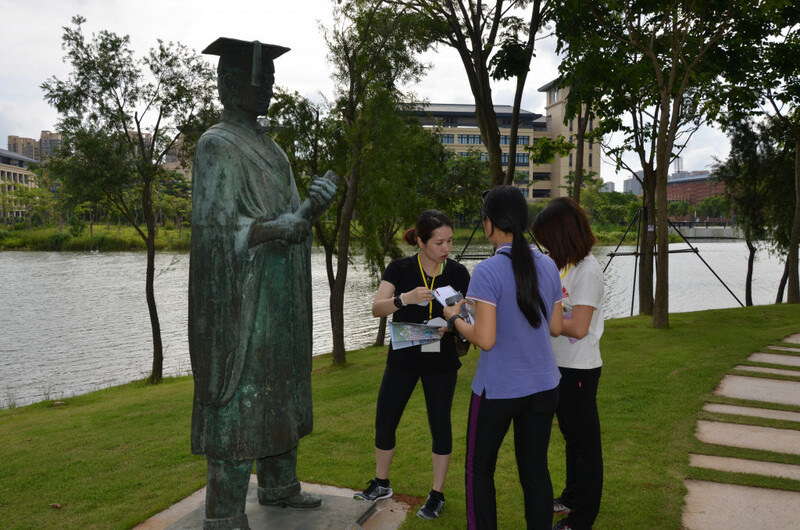 The event was successfully held on campus over the weekend on 2 and 3 July 2016. 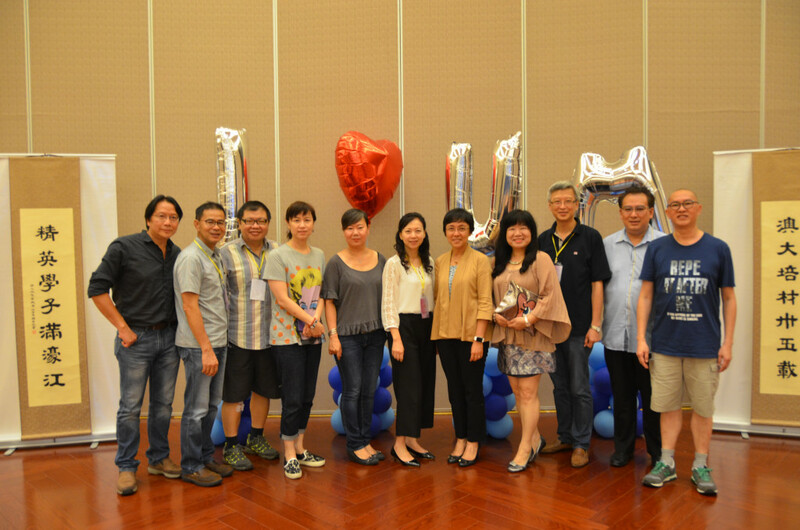 More than a hundred alumni graduated between 1987 and 2016 took this chance to reconnect with old classmates to keep abreast of the latest development of their Alma Mater. 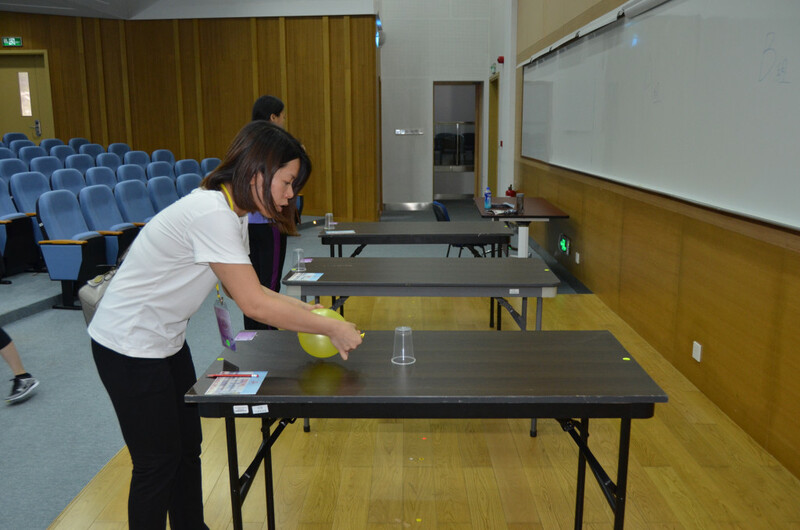 This year, the Office has prepared a day-to-night program like Sports Experience, Campus Challenge, Campus Tour, Alumni Exhibitions, Alumni Gala Dinner and On-campus Residence Experience for alumni to participate in. 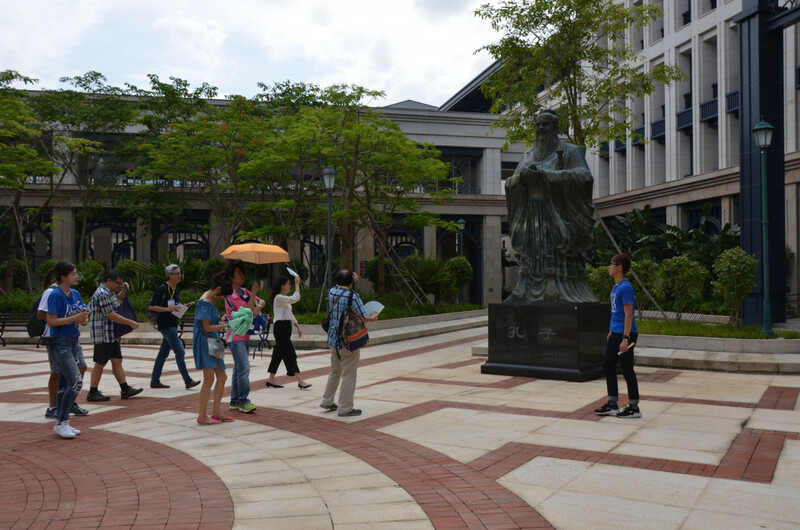 Around 300 people came to visit, filling the campus with laughter and good cheers. 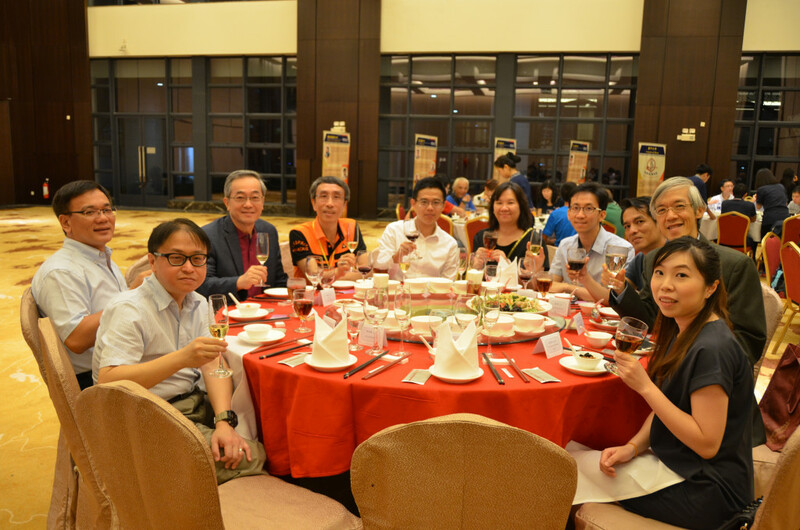 UM Vice Rector (Student Affairs) Prof. Haydn Chen addressed the group of alumni and family, guests as well as retired staff at the gala dinner held in the evening. He welcomed alumni back to the University and thanked their active participation during the gathering. He then introduced the latest development of UM campus and wished that all alumni would join together to continue their support for the development of their Alma mater. 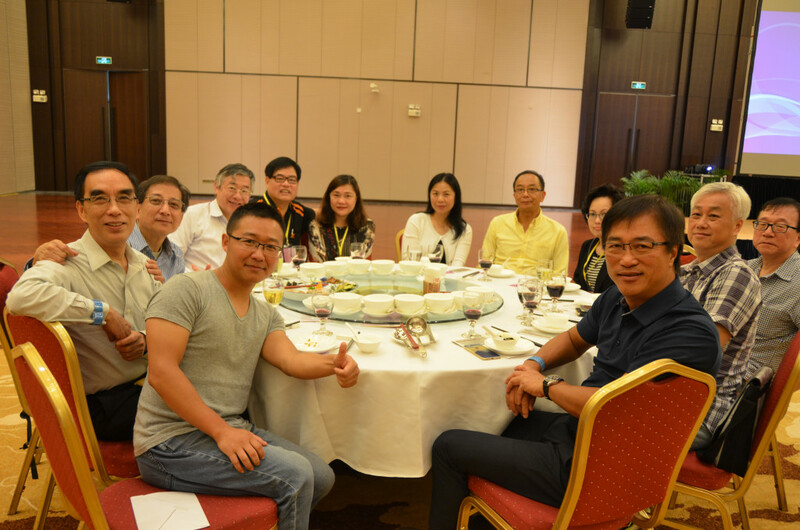 He also expressed pleasure to celebrate UM’s 35th anniversary with alumni on UM Alumni Day. ADO held an alumni exhibition to showcase some of the alumni who had received recognition for their professional achievements or contribution to the society. 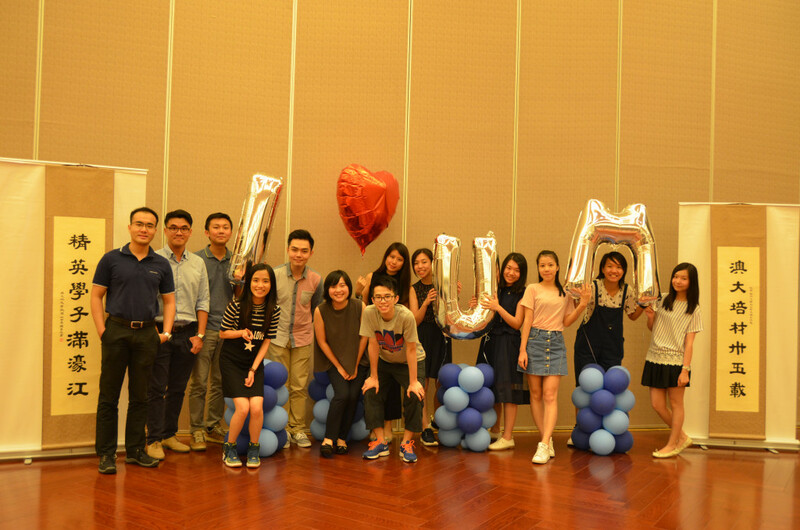 In addition, ADO set up a specially designed “I Love UM” balloon decoration for photo taking and displayed a Calligraphy Couplet given to UM by the University of Macau Alumni Association. 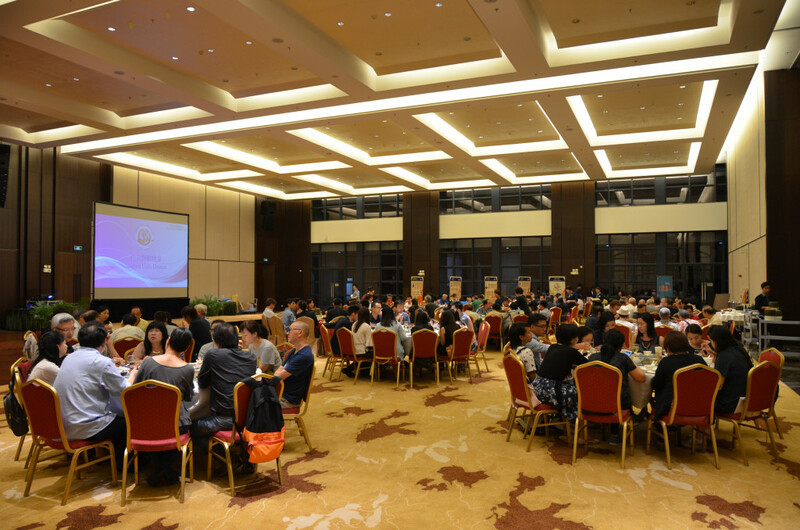 Followed by the energetic performance by the University of Macau Dance society, games and lucky draw, alumni and guests enjoyed a fun-filled night of entertainment and fellowship. 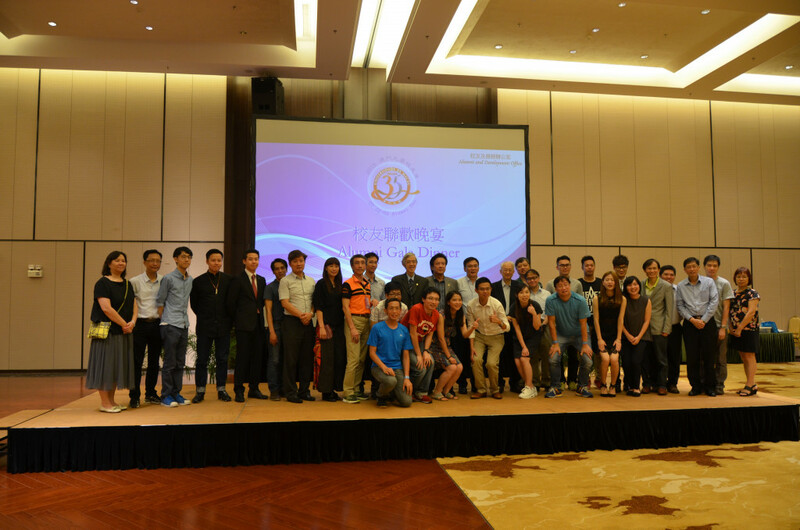 ADO also had alumnus Chan Ka Chon (Class of 2009, BBA in Marketing) and alumna Liang Ruqian (Class of 2016, BBA in Law) to thank for their volunteering to be the MCs of the gala dinner making all participants feel like coming home. 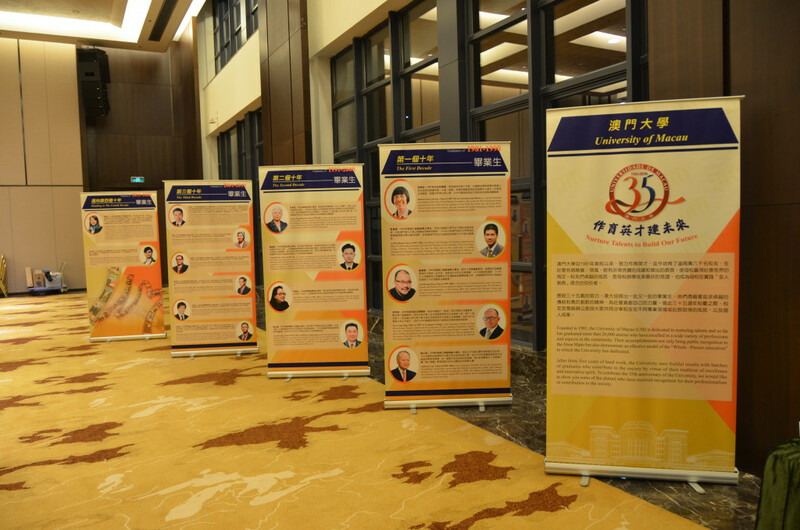 Furthermore, some vendors who joined the “UM Alumni Card Preferential Scheme” sponsored certain prizes for the lucky draw of the gala dinner: AJ Hackett Macau Tower Limited,Macau Coca-Cola Beverage Co., Ltd, Eternal Beauty, Futin, Galaxy Enterntainment Group,JE HANDCRAFT, Ping On Ointment Co. Ltd., Science Lab 9 and Vinha Restaurant. Thanks to these sponsors, the lucky draw winners went home with some wonderful gifts to complete an exciting evening. Here are some activity highlights that we wish to share with you.